If you got this error message while running CoderZ simulation, this might be because WebGL is not enabled on your browser, or your GPU (Graphics Processing Unit) does not support webGL. If not, use another computer. Chrome will automatically look for updates and install. A browser restart is required after installation in complete. 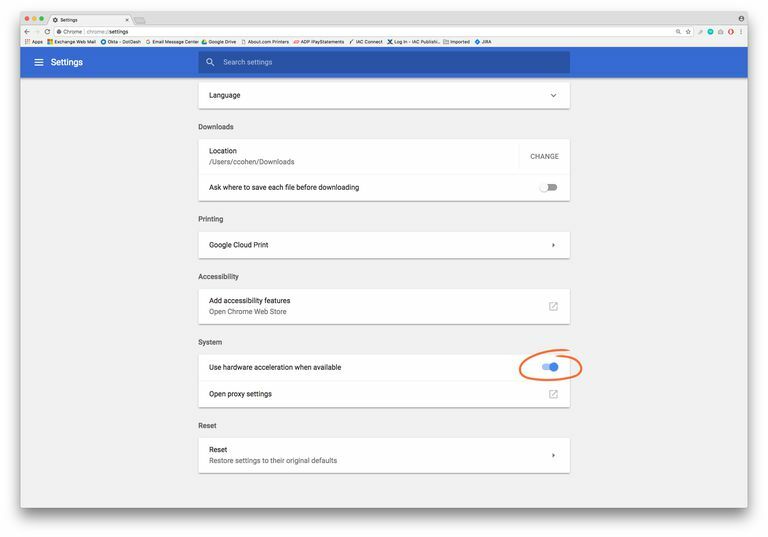 The first place to go in order to turn on hardware accelerations is the chrome settings page. You should be aware that this might not solve your issue. In this case you should try another computer, preferably newer, with a different GPU. You can also open a ticket for additional support. What are the Minimum Requirements for Running CoderZ?